Hunker down, everyone. There's a MASSIVE BLIZZARD heading for the northeast and you're all going to die. 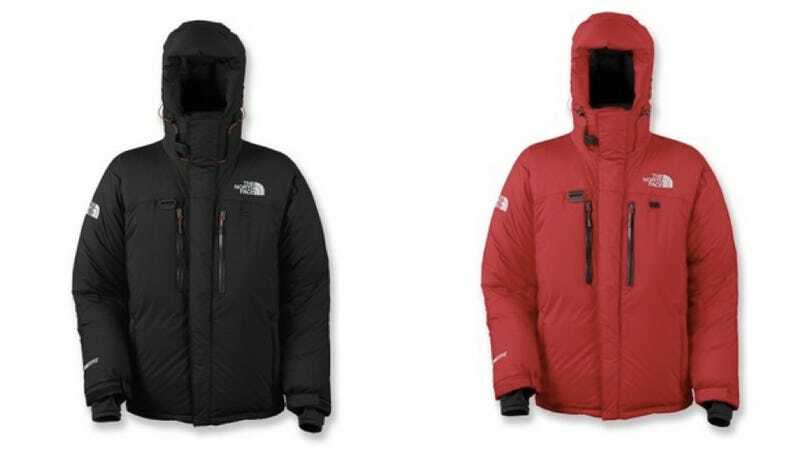 Or at least you're going to need a very warm coat, like the North Face Himalayan Down Parka. Editor's note: Here are EMS's warmest coats and where to find a store near you. Stay safe and be warm!